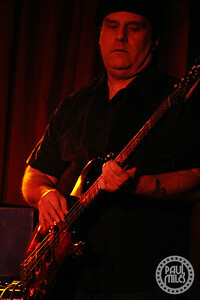 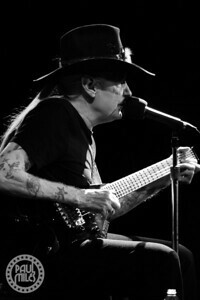 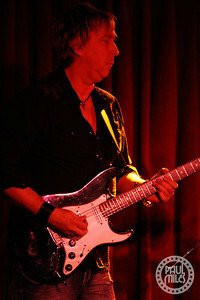 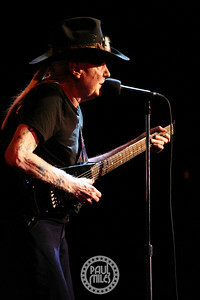 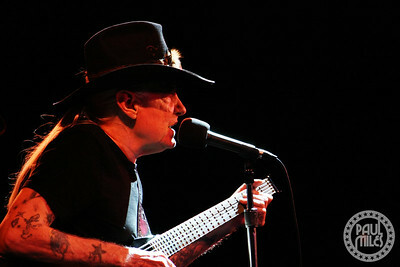 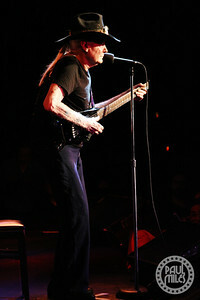 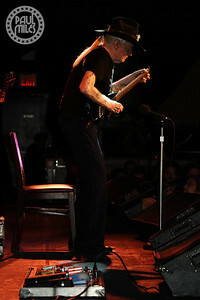 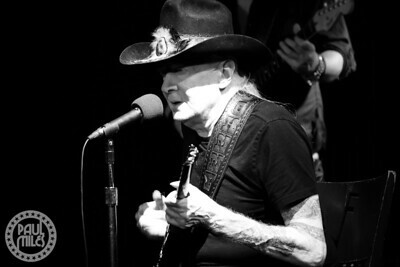 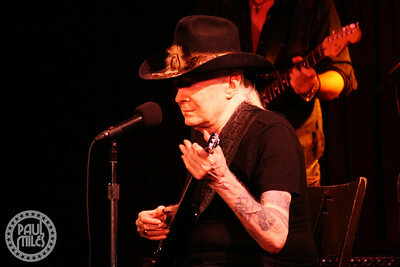 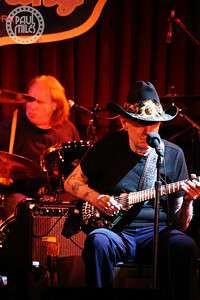 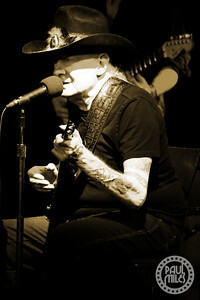 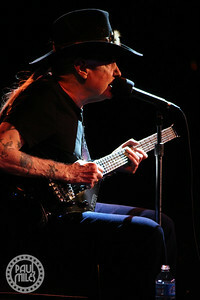 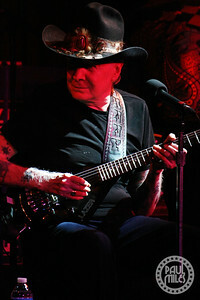 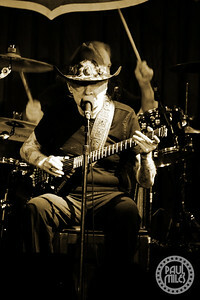 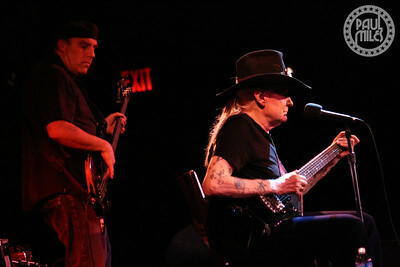 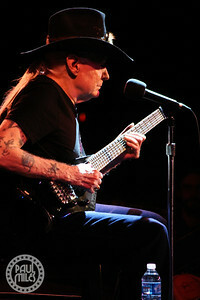 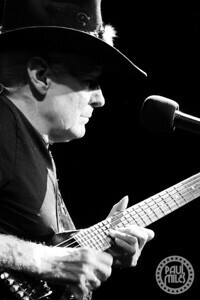 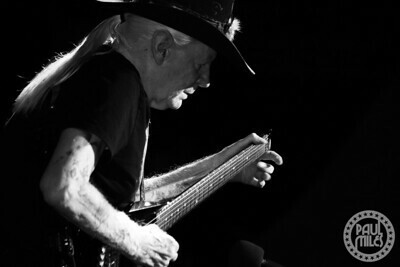 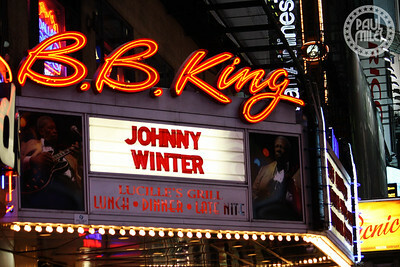 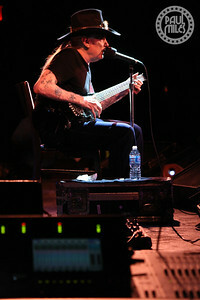 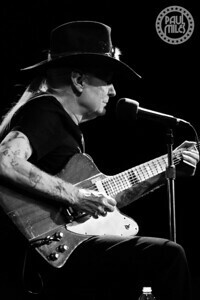 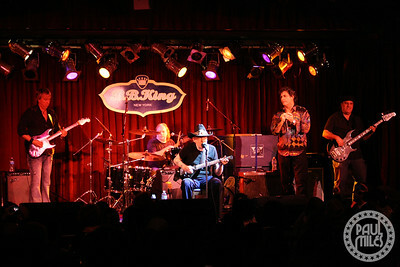 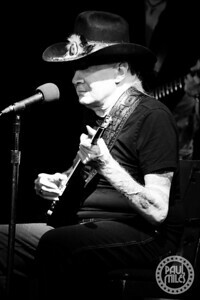 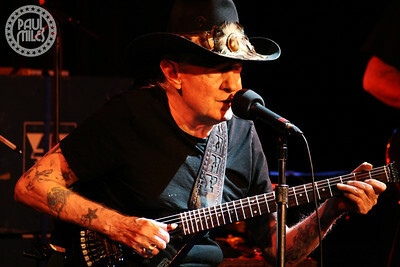 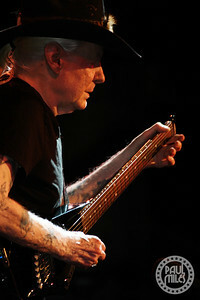 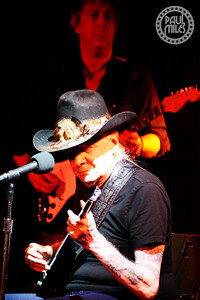 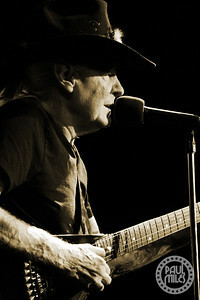 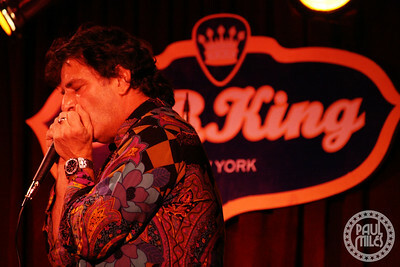 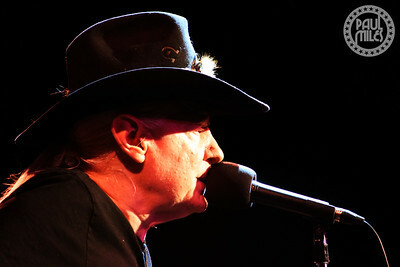 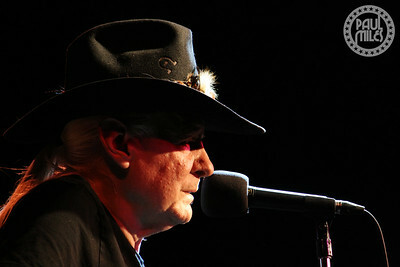 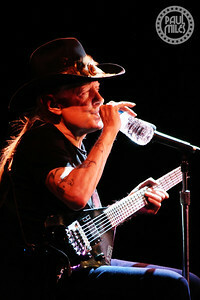 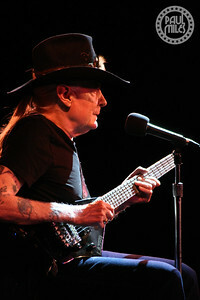 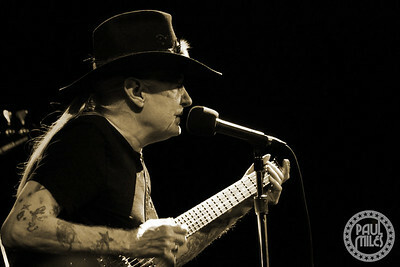 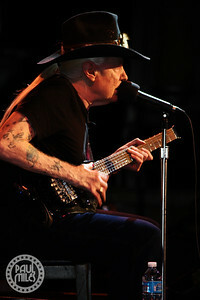 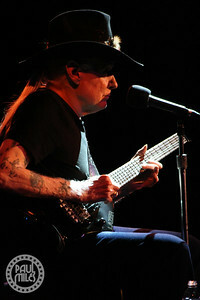 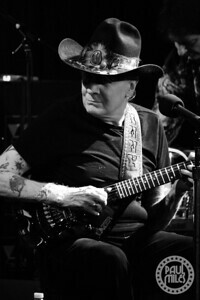 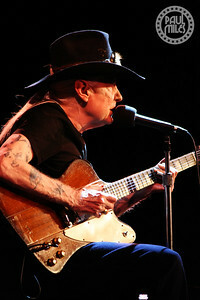 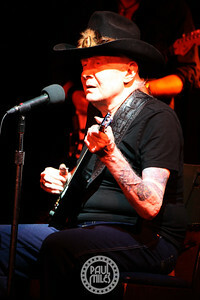 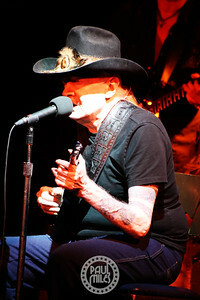 Guitar great Johnny Winter kicked-off his annual Winter in Winter residency at BB King's in Times Square on 8 January 2013. 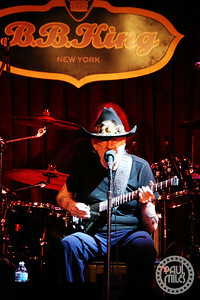 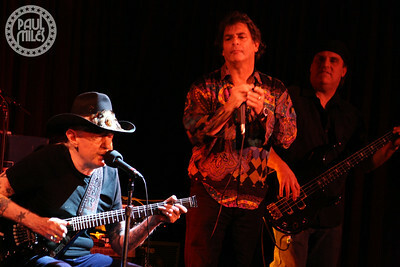 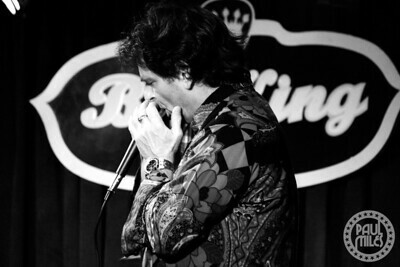 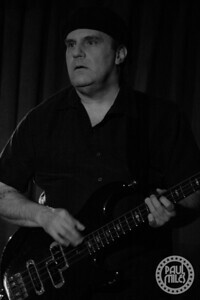 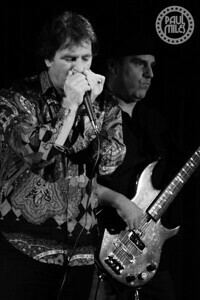 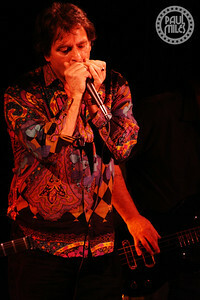 The sixty-eight-year-old blues rock guitarist and singer was joined on stage by Scott Spray on bass, new drummer Tommy Curiale (formerly of Rick Derringer's band), and Paul Nelson - his manager, second guitarist, and producer of Johnny's last album Roots. 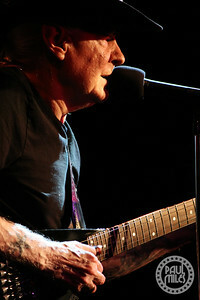 Several of his albums over his long career have been Grammy-nominated, and he also produced three Grammy Award-winning albums for blues legend Muddy Waters in the '70s.